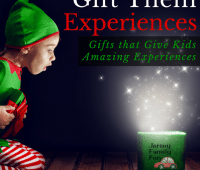 Our Gift Them Experiences gift guide offers great ideas for hassle-free gift shopping for kids with local experience gifts that give back through unforgettable experiences. 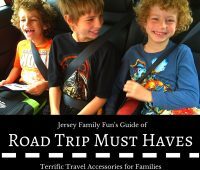 Be ready for those family road trips and family vacations with our list of road trip must haves, the best travel accessories and kids luggage for families. 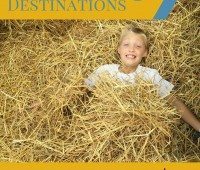 100+ ideas of fall things to do for NJ families with great suggestions for events, activities, day trips, destinations, & family vacations. 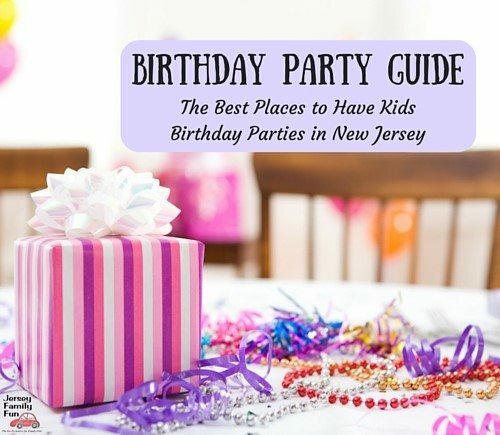 Suggestions for New Jersey events, activities, local day trips & family vacations, that are perfect for families this spring. Whether your family is spending time outside playing in the snow or involved in winter activities like skiing, skating, hockey, or more we’ve got advice for the best winter gear for kids and parents. 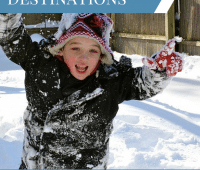 100 pages of great suggestions for winter events, activities, day trips & destinations, staycations and vacations that are perfect for families. 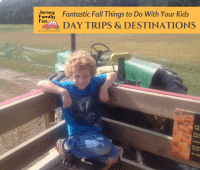 We’re sharing 100+ pages of ways to have fall fun with great suggestions for events, activities, day trips & destinations, that are perfect for families. 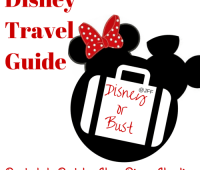 Jersey Family Fun’s Disney Travel Guide ~ toys and other products that will add to the fun of your Disney vacation. 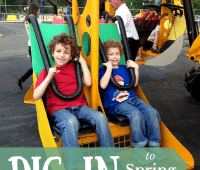 Spring Day Trips & Destinations ~ Great Ways for New Jersey Families to Celebrate Spring 2015! 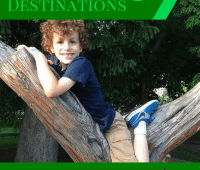 We’re sharing awesome to celebrate spring with great suggestions for day trips & destinations, that are perfect for families this spring. 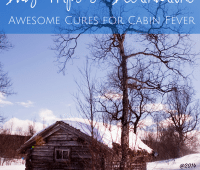 We’re sharing awesome cures for cabin fever with great suggestions for day trips and destinations, that are perfect for families this winter.